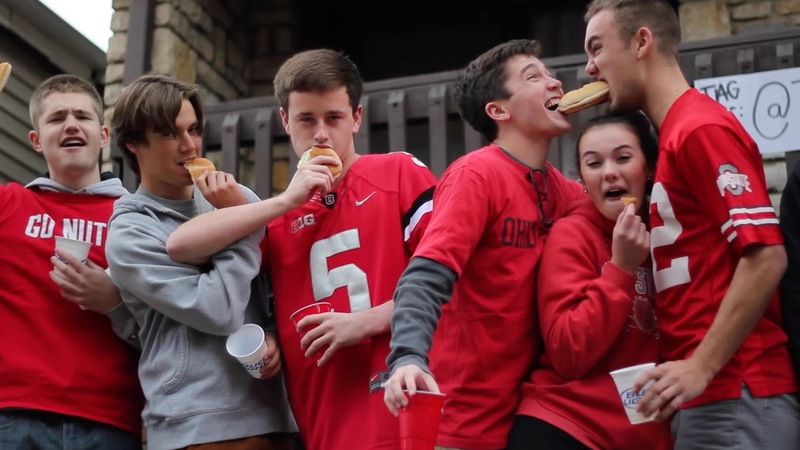 Tailgaters take their food seriously, but a lot of people were grabbing basic buns - and their parties were suffering. Aunt Millie's teamed up with pye,brown to help them solve that problem on the front lines. 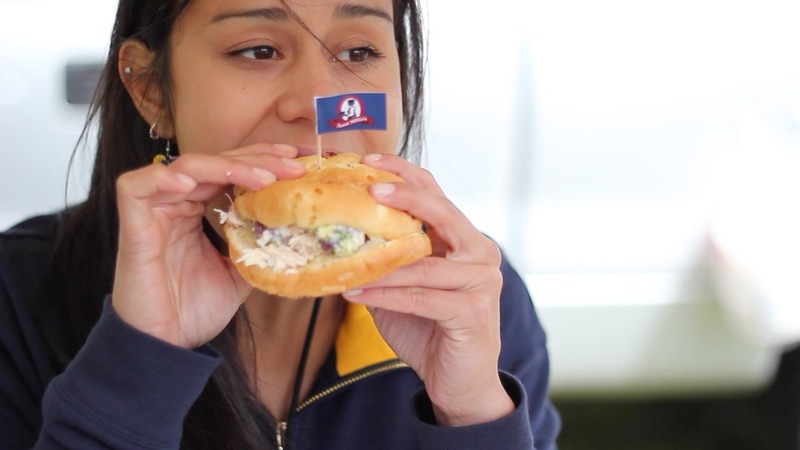 Backed by Tailgate Invasion street teams, we went to four schools around the Midwest and asked "football fans, will you #upgradeyourbuns?" The campaign included TV advertising, online videos, social media buys, and in-person consumer engagement and giveaways.